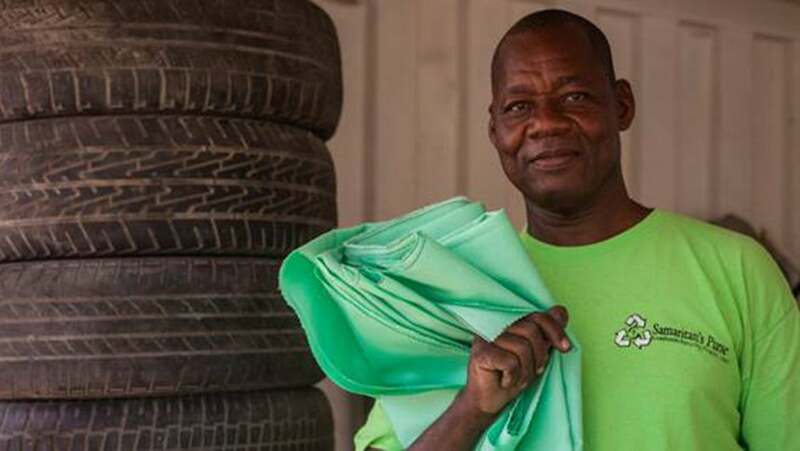 Thread, a Pittsburgh-based startup dedicated to creating dignified jobs in the developing world, recycles plastic into socially responsible fabric. 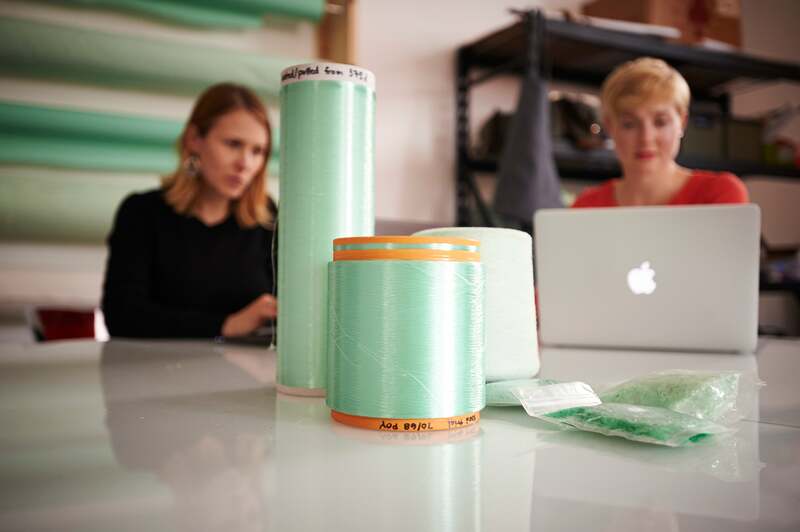 With Thread’s Series A Round of $2.8 million led by Draper Triangle Ventures, the company will be able to expand production capabilities while growing data and content collection throughout Thread’s clean, transparent supply chain. The raise completes a $3.5 million funding cycle that will continue to fuel the Certified B Corporation’s growth. The funding marks an important milestone for impact investing. Thread is among the first in a growing number of Certified B Corporations to receive venture capital funding. Thread creates its trusted brand through its Ground to Good™ model, a 100% transparent look into its supply chain. This model tells the story of the community, economic and environmental impact each bolt of fabric creates, telling the end customers about the real lives they’re affecting. Investors in the round include Draper Triangle, Riverfront Ventures, DNS Capital (representing the business interests of Gigi Pritzker Pucker and Michael Pucker), and Bill Besselman of Under Armour. Founded in 2010, Thread has created 2,700 income opportunities in Haiti and Honduras. To learn more about Thread’s impact, read the 2014 Impact Report.